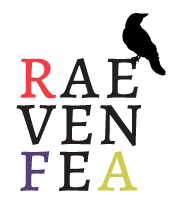 … of the artificial type. 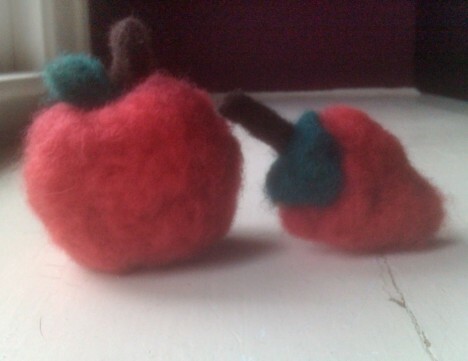 Have you ever done needle felting? The Mohawk Valley Quilt Club had a women give us a lesson on it at this month’s meeting. From my 45 min. 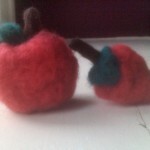 introduction to it, it seems the basic premise is to take wool rovings and poke them with a very sharp, burred needle while shaping the fibers (sometimes against a block of sturdy foam) to eventually give you the shape you want (you can also poke them into fabric, like to decorate a sweater). The poking causes the wool to felt—that is, to stick the fibers to each other. Certain ladies at my table used some very colorful words to describe their opinion of it, but it was an interesting event, I think. We all made an apple (mine turned out okay, if a bit fluffy), and I tried to make a strawberry out of my leftovers with a bit less success. So, what started out as clumps of wool, became a very solid, permanent shape with only the use of a needle—no adhesives or thread or anything. … which is what happens when I jump from deadline to deadline and do things so last minute. 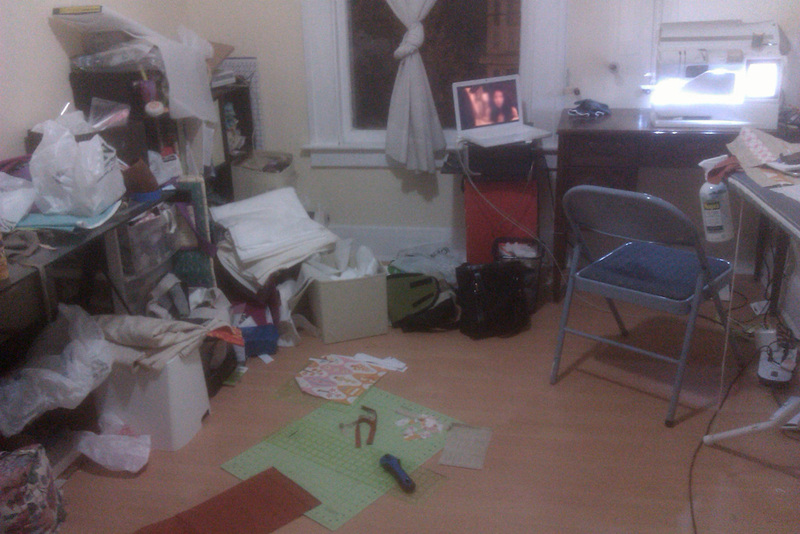 And, which is why we agreed I need a sewing room (just picture that as our living room in the apartment we had…). My desk is too messy to use as a cutting table, so I started using the floor. Stuff is absolutely everywhere, with no organization. Bits and pieces of projects from the last two months are buried in the mess on the floor. After I submit my Flock challenge piece (which I decided to downgrade from awesome, useful project to block—excuse to get more Flock to do a quilt, perhaps? ), I think a whole lot of cleaning is in order before continuing to quilt the Tula Leftovers quilt.